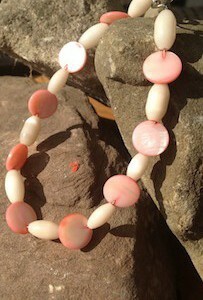 The clay beads are hand-made by women in the Tuesday Morning Program and fired in House of Hope’s own kiln. 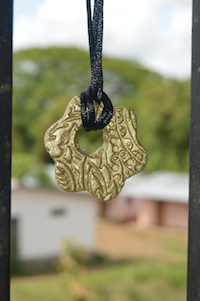 Jewelry with rocks are made using lava rocks found throughout Nicaragua. 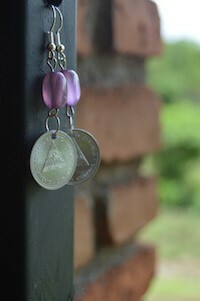 Coin jewelry is made using real Nicaraguan coins. 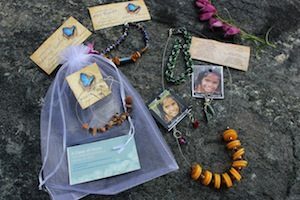 The beaded sets are also uniquely designed by the women of House of Hope.